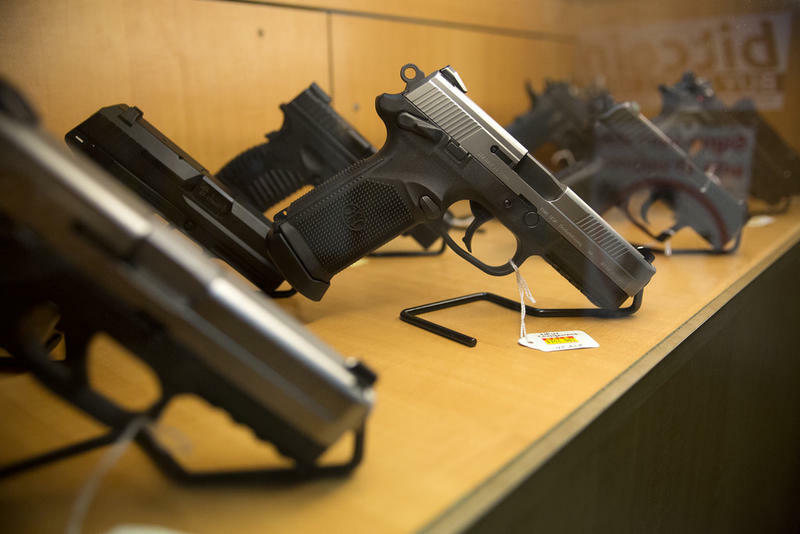 A federal appeals court is upholding a decision to dismiss a challenge to a 2015 Texas law allowing licensed handgun owners to carry concealed weapons in most places on public college campuses. 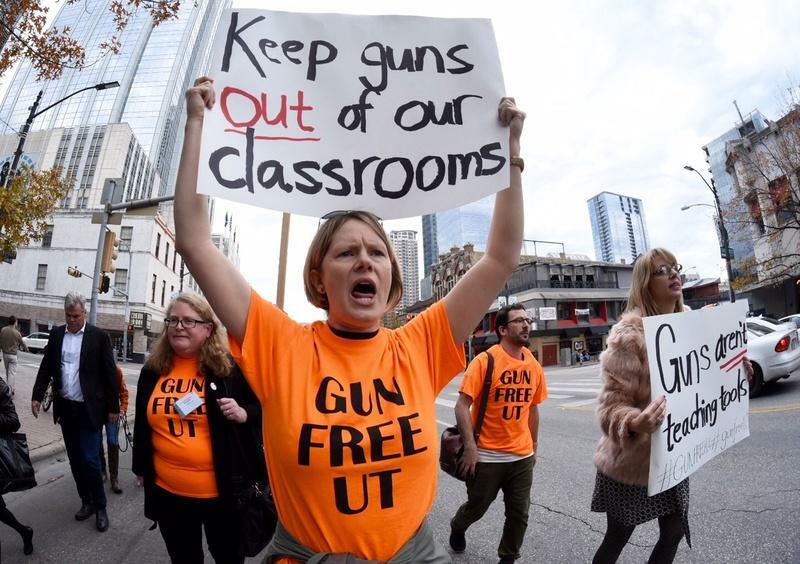 Three UT-Austin professors brought the lawsuit, arguing it violated their constitutional rights — mainly that it has a chilling effect on free speech by introducing guns into a classroom setting. A federal judge in Austin dismissed the lawsuit last year, finding that the professors could not offer any concrete evidence of harm they would suffer under the law. Today, the Fifth Circuit Court of Appeals affirmed that decision. “The right to keep and bear arms is guaranteed for all Americans, including college students, and the 5th Circuit’s decision prevents that right from being stripped away by three individuals who oppose the law enacted by the Legislature,” said Texas Attorney General Ken Paxton in an emailed statement. Leading up to its implementation in 2016, the campus carry law generated vocal opposition from students and faculty. But Texas campuses have seen few outward effects from the law. There was no significant increase in gun crimes on campus. There have been several instances of guns, which are supposed to remain concealed, being accidentally left in the open in restrooms or other public locations on campus. Texas is one of 10 states that allow people to carry concealed handguns on public university campuses. Another 23 states allow individual campuses to make the decision whether to allow it, according to the National Association of Student Personnel Administrators. 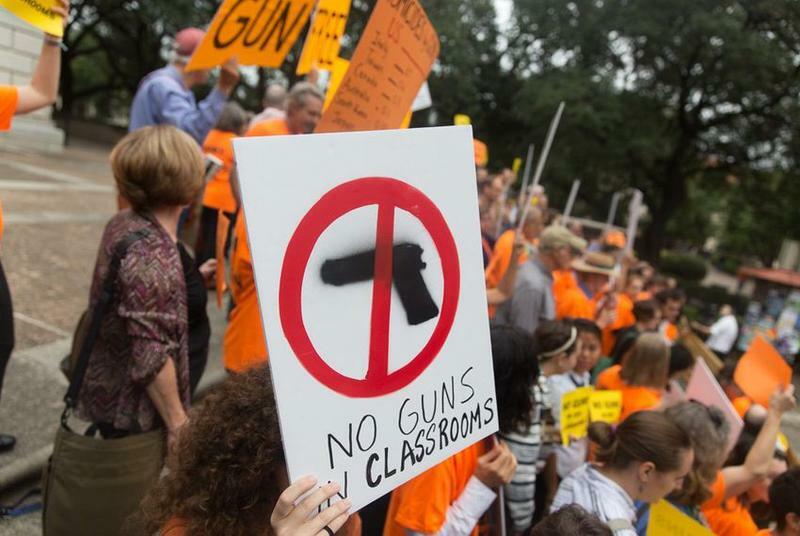 The controversial Texas law allowing students to bring guns into classrooms is facing another showdown as a lawsuit challenging the law heads to federal appeals court on Wednesday. 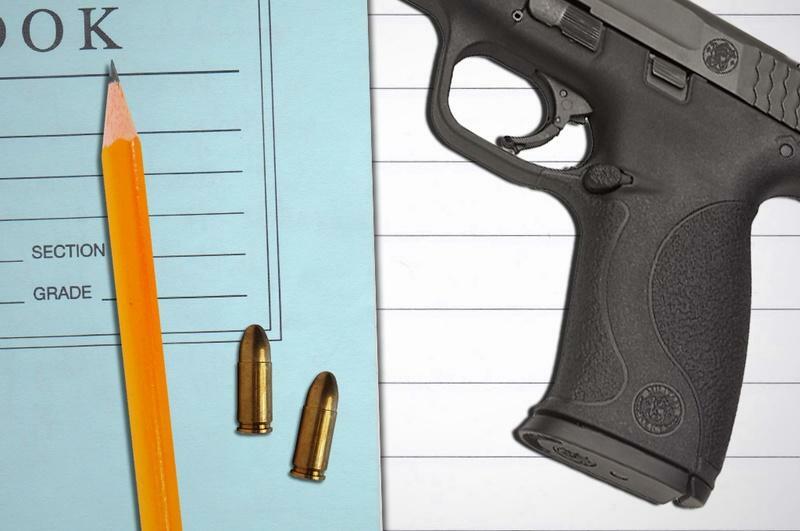 The state's controversial "campus carry" law took effect one year ago. The law allows students with concealed handgun licenses, and who are 21 years old, to carry a firearm in certain places on public university campuses. 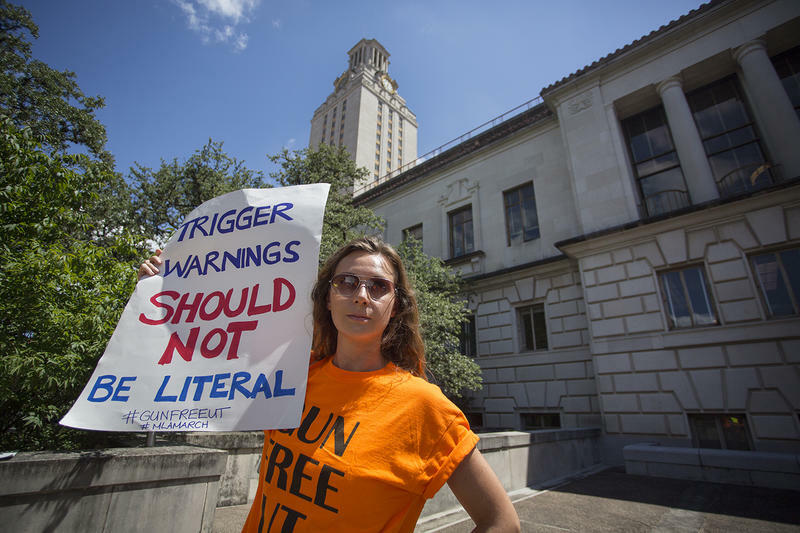 A federal judge has dismissed a longshot lawsuit filed by three University of Texas at Austin professors seeking to overturn the state's 2015 campus carry law, which allows people to carry concealed handguns inside most public university buildings.